A delight for the palate and a sight to behold, our private catering service offers elegant and prestigious buffets that combine harmonious staging and tasty aperos. 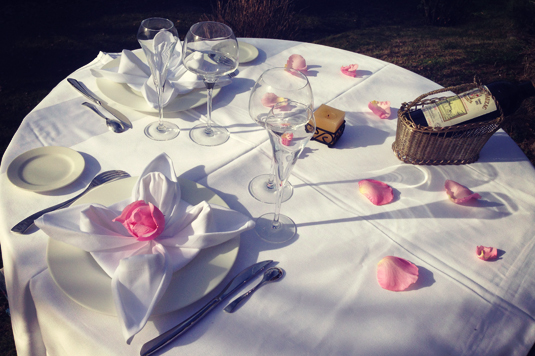 All our dishes are prepared exclusively from fresh products by Sendrine and Adrien. Tell us what you would like, what you’ve always dreamt of, with us, everything is tailored made and homemade, just for you and your guests. 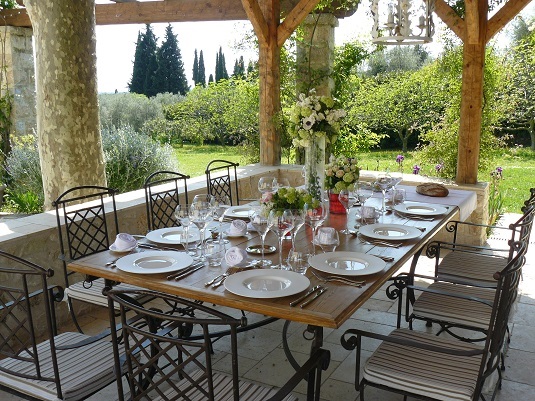 Our catering delivering service is covering all the French Riviera. 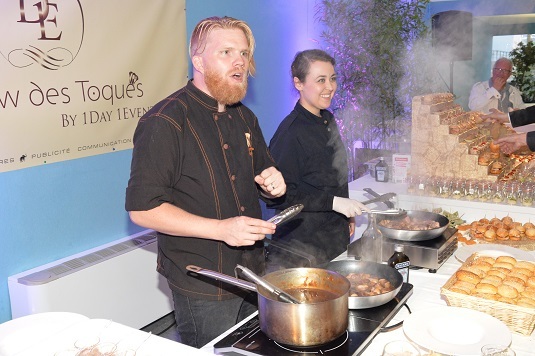 Great gastronomy can also be the right time for a show that your guests will enjoy. Your private catering service must also help you to choose the live cooking show best suited to your event and setting. A barbecue with classic (or unusual) flavors, made on the spot by our chefs? A more fancy live cooking? A country style buffet or a brunch? Whatever choice you make, your garden-party will be a complete success. A friendly moment apreciated by all your guests. 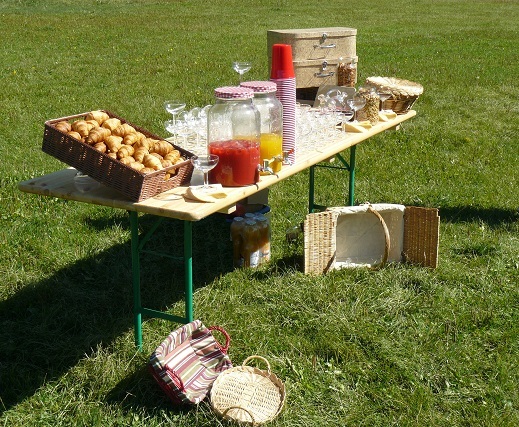 Do not forget our cocktails’ bar service to complete the feast! These are the ingredients to make your event exceed your expectations. Once again, our private catering service is dedicated to listen to you and work with you to develop an idea that suits your needs. Every bit of elegance to portray the image you wish to express. High level price estimate ? 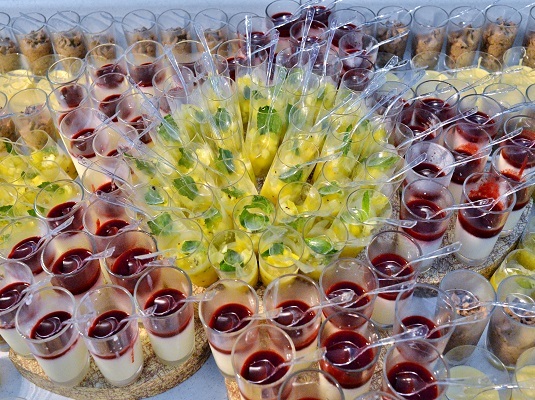 Reception caterer, we provide all staff and equipement for your private or professional reception. We offer regional specialities but we can also adapt our offer to the customer needs ans requirements.